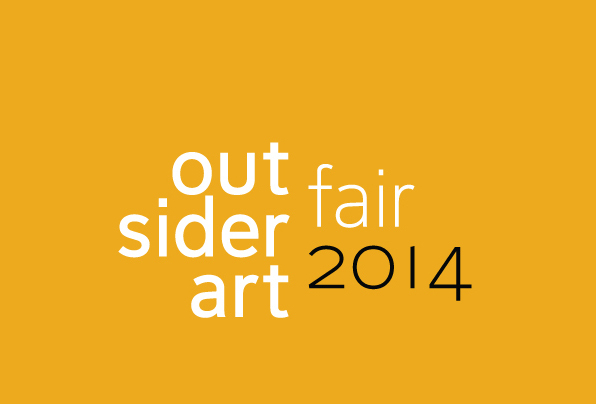 The Outsider Art Fair in New York has now moved from freezing January to May. Taking place from May 8–11, 2014 at Center 548, the former Dia Art Foundation building, the Fair will present 48 galleries from the US and overseas. Talks and panel discussions will this year feature the life and career of Jean-Michel Basquiat, as well as a reassessment of the work of Henry Darger: 40 Years Later. Vernissage is on Thursday May 8, 6-9pm. Come and visit the Raw Vision stand. 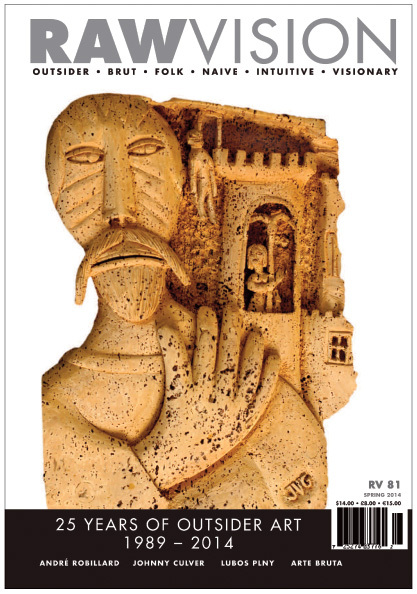 The magazine will also be on sale at the Outsider Art Fair. We hope to see many of you there!